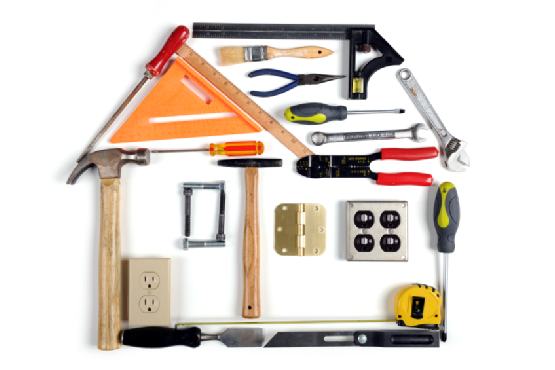 home maintenance tips | Odd Job Handyman Services, Inc.
A home is only as good as the one who maintains it. A homeowner’s work is never truly done. Even after all the necessary repairs and improvements have been made, your house will not stay perfect. Many people, particularly those buying a home for the first time, find year-round maintenance to be quite daunting. One homeowner went as far as to say that “doing home maintenance work is kind of like getting a filling – without Novocain.” Yikes! 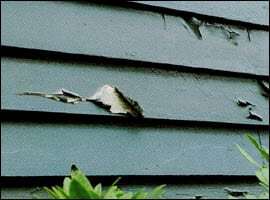 We interviewed members of our team and collected a few home maintenance tips that we hope will kill the pain this summer! Members of our team conduct a thorough review of their homes’ exterior, from the foundation to the roof, at the beginning of every summer. 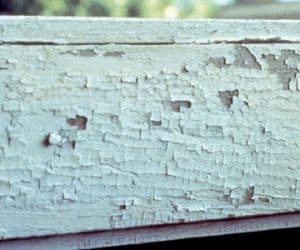 It isn’t exactly summertime fun, but the warmer months allow paint to dry more easily. 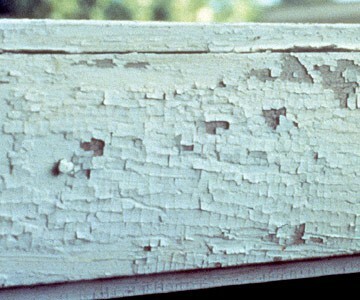 If the damage is too widespread, having the entire structure professionally repainted may be the best option. You’re more likely to find small areas that need to be touched up. When we started collecting home maintenance tips from our team, we thought this might be a timely place to start. How can you touch up your home like a professional handyman? (a) If you have the paint can, take it to the paint store and they’ll easily be able to recreate the colour based on the label. (b) If you don’t, remove a few chips and take them to the store. They’ll be able to recreate the colour using computer-based paint matching software. Once you have the matching paint, paint a test patch and allow it to dry. If there are no noticeable differences, you’re free to proceed. Where’s the Novocaine? It’s every homeowner’s fantasy to spend the warm nights in your backyard, enjoying a few glasses with friends. 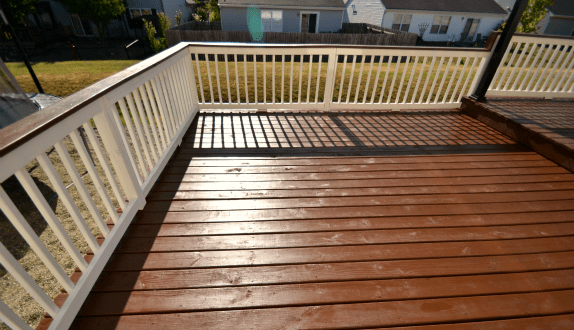 This is why a well-maintained deck, on average, has a return on investment of more than 80%. That’s right. 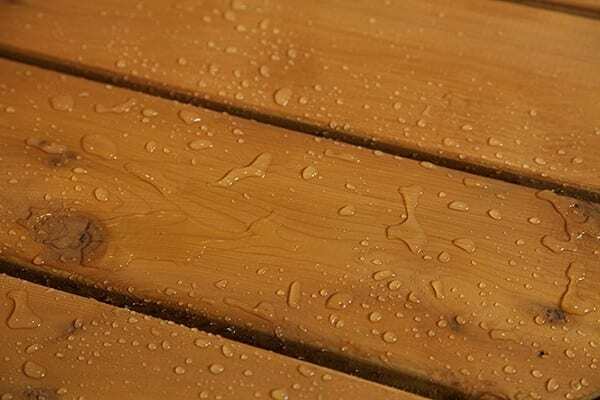 Whether you know it or not, your deck is an investment, and one of the best ways of protecting it is staining. While different stains have different strengths and weaknesses, all protect your deck from water, sunlight, and mold and mildew. 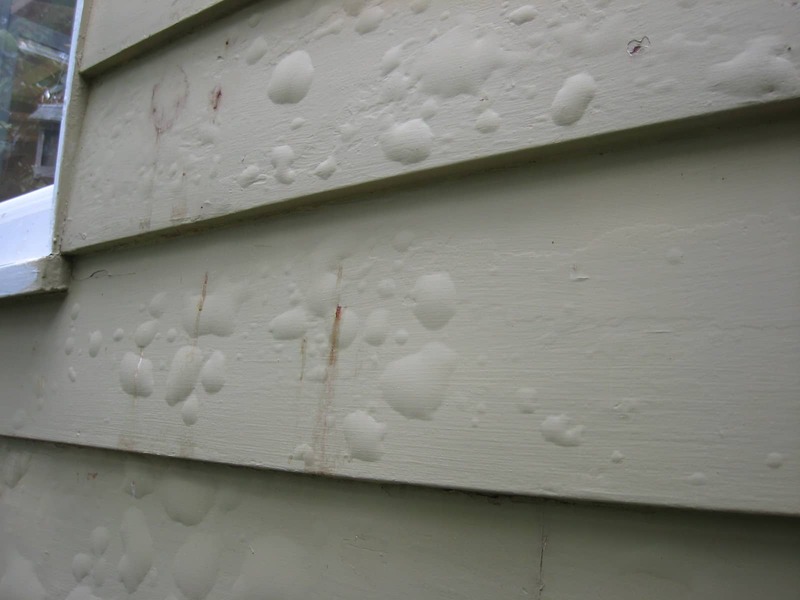 The website Deck Stain Help has provided a detailed overview of the options available. 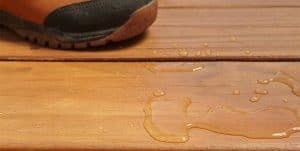 (a) If the water appears to penetrate the surface of the deck, then it is time to re-stain. (b) If instead you see it bead up like so, then this means that it is effectively repelling water and is still in working order. Your front door is arguably one of the most important parts of your home’s exterior. First impressions are everything, and this is where that crucial battle is won or lost. Unfortunately, your front door is also used multiple times every day and is constantly subjected to the elements. This includes rain, snow, direct sunlight and environmental moistures, as well as sand and dirt blowing in the wind. In other words, your front door shares many enemies with your deck. There is a similar solution as well. They recommend using a glossy paint, as it is hard, durable and easy to clean – in other words, low maintenance. 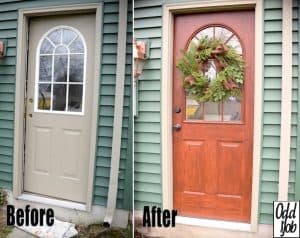 Another way to accomplish this is to replace your front door with a steel unit. Steel doors are easier to clean and maintain than any other type. In our article Pick Your Door, we briefly looked at the many reasons why you may want a steel door. 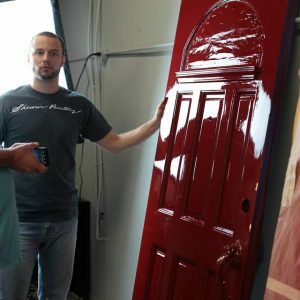 Some manufacturers will even coat the door in a weather-resistent material, usually paint, as well as a layer of zinc oxide, which prevents rust and corrosion. Maintaining your home is indeed the task that never ends. No amount of effective shortcuts will truly change that. Well, except one. That’s right. 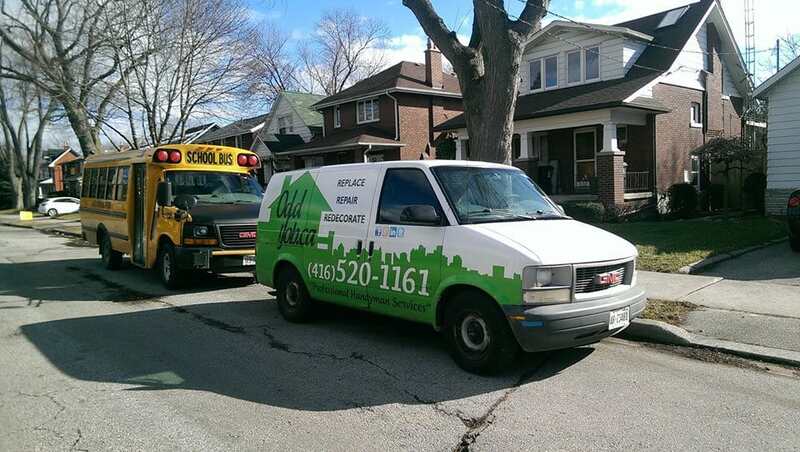 While some view home maintenance as a colossal headache, “the small stuff” is our company specialty. Book today and reclaim your free time!